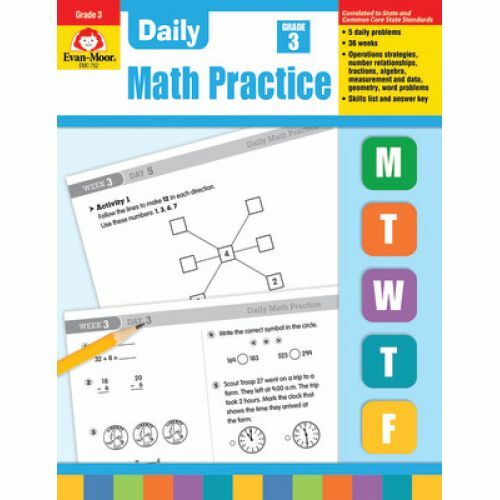 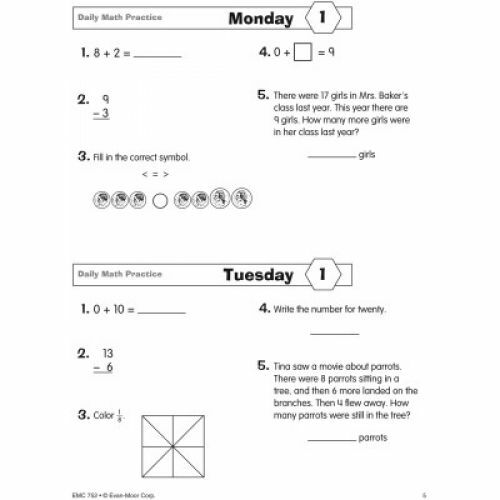 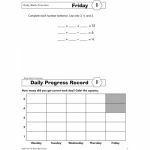 Revised to incorporate Common Core mathematical standards in the best-selling daily lessons format. 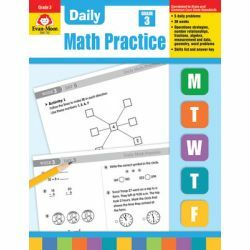 Activities practice number relationships, mathematical reasoning and processes, and computational fluency. 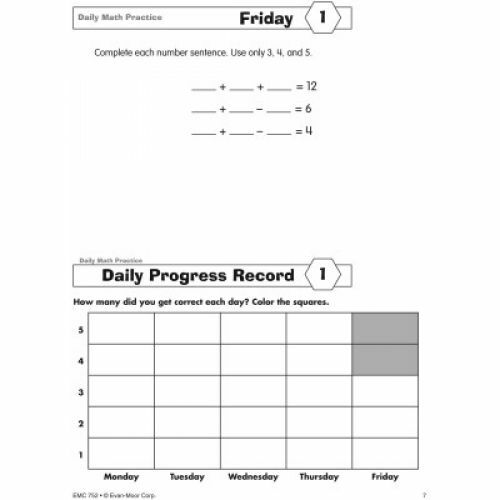 Includes models and tools to aid students in problem solving and open-ended questions. 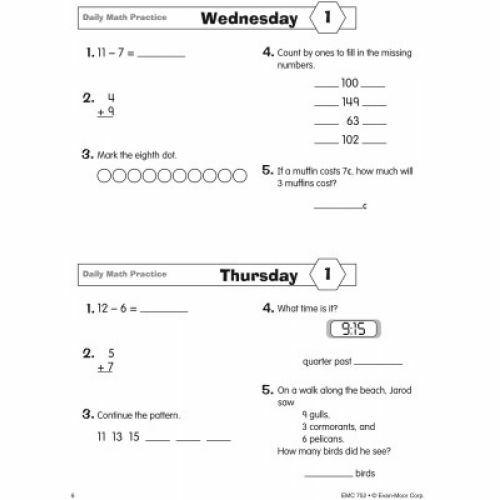 Includes home–school connection downloadable activities in English and Spanish.